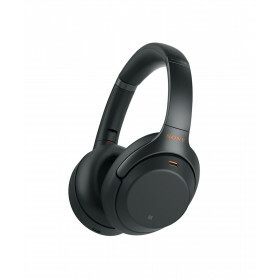 Sony WH1000XM3, additional stock arriving in late April. 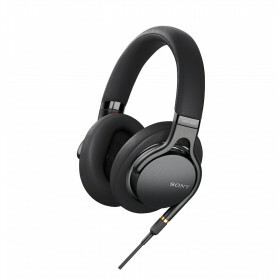 Order Sony XM3 in b.. 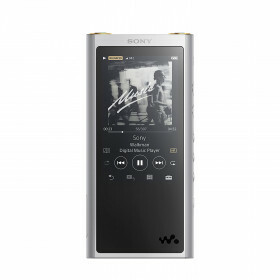 The NW-WM1A is a premium Walkman® designed for optimal sound quality. Feel every note and nuance wit.. 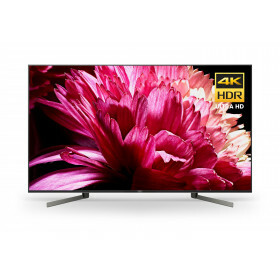 Enjoy truly remarkable 4K HDR, clarity, colour and contrast. 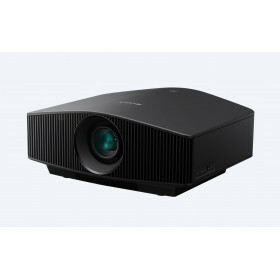 Sony's TRILUMINOS™ display adds a ..
INCLUDES HOME DELIVERY ANYWHERE IN TORONTO..
INCLUDES HOME DELIVERY ANYWHERE IN TORONTOEnjoy truly remarkable 4K HDR, clarity, colour and contras..
Includes home delivery anywhere in Toronto. 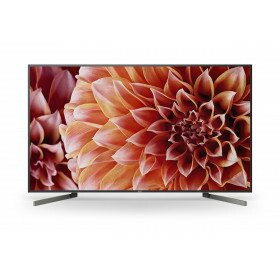 ..
With OLED technology, you'll see better blacks, incredible contrast, and more lifelike colour. 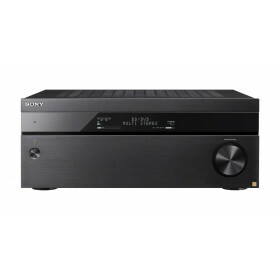 True ..
4K upscaling and 3D capable, with Dual Core processor for fast performanceBluetooth connectivity and..
For the ultimate audio fidelity, the Sony DMP-Z1 music player combines cutting edge technical innova..
Rise and shine the old-fashioned way, with a Sony alarm clock radio. 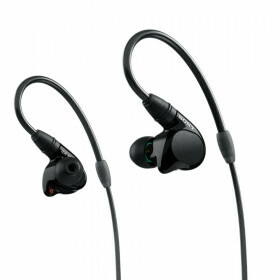 Large, easy-to-..
Ultra-lightweight design for long lasting comfort. 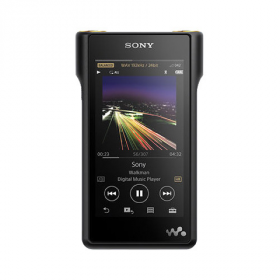 High-Resolution Audio compatible40mm HD driv.. 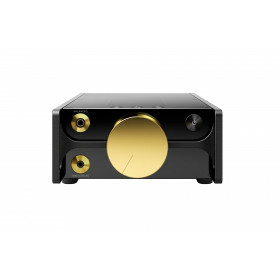 Enjoy your favorite music with convenient Analog and Digital connectivity that lets you maximize ..
Old school becomes new school with this USB stereo turntable. 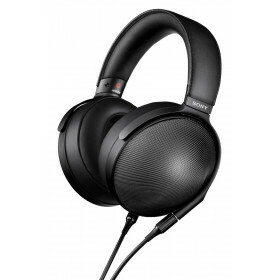 You'll be enjoying your classic vinyl .. 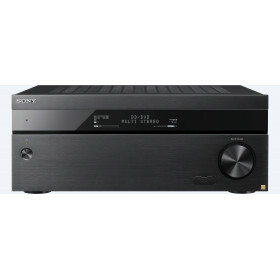 Enjoy flexible connectivity and high-fidelity sound from this 7.2-channel 4K AV receiver with Dolby®.. The new centre of your theatre system, the STR-ZA5000ES offers up to 11.1-channel immersive sound (9.. 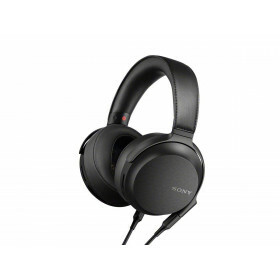 Built with top grade materials and featuring Sony's enhanced S-Master HX technology, the S.. Experience immersive entertainment options with this Sony 4K Blu-ray player. 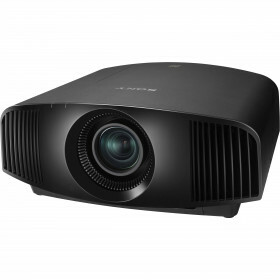 Ultra HD resolution pro.. 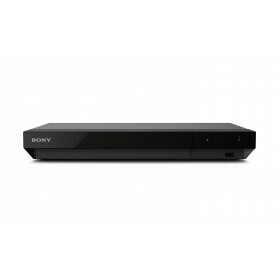 Experience immersive entertainment options with Sony's latest 4K Blu-ray player. 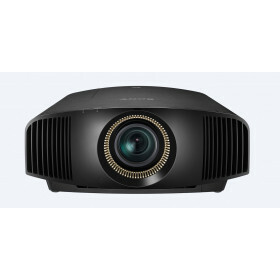 Ultra HD resolution..
∞: 1 dynamic contrast rangeNative 4K picture quality and upscalingHDR compatible for UHD BD, streami..